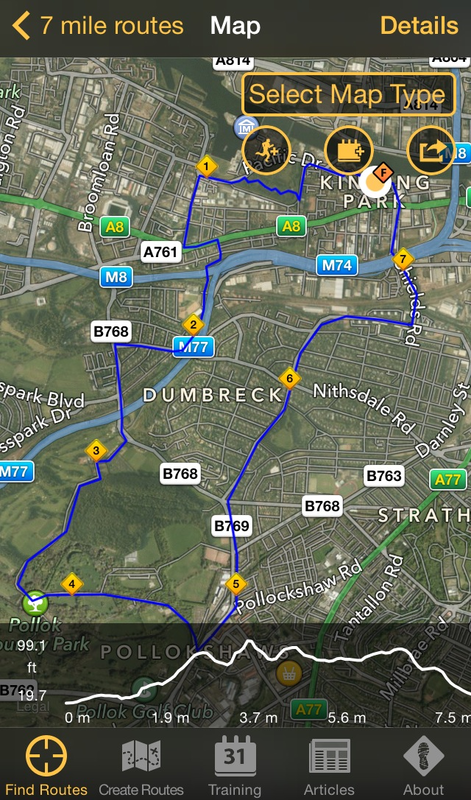 One of my other brothers, Ewen, is in Glasgow on Saturday and he’s asked me to go on a run with him: 12km. I don’t really do km, so it’s 7.45 miles. Thankfully he’s not as fast as my other brother Neil, and it should be quite a nice run and a chance to catch up.